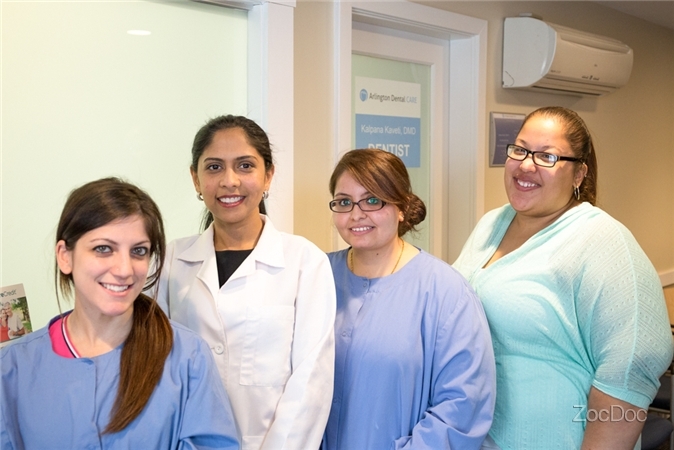 Dr. Kalpana Kaveti has been practicing dentistry since 2001 in Boston area. She has worked in various dental settings and has recently acquired Arlington Dental practice. 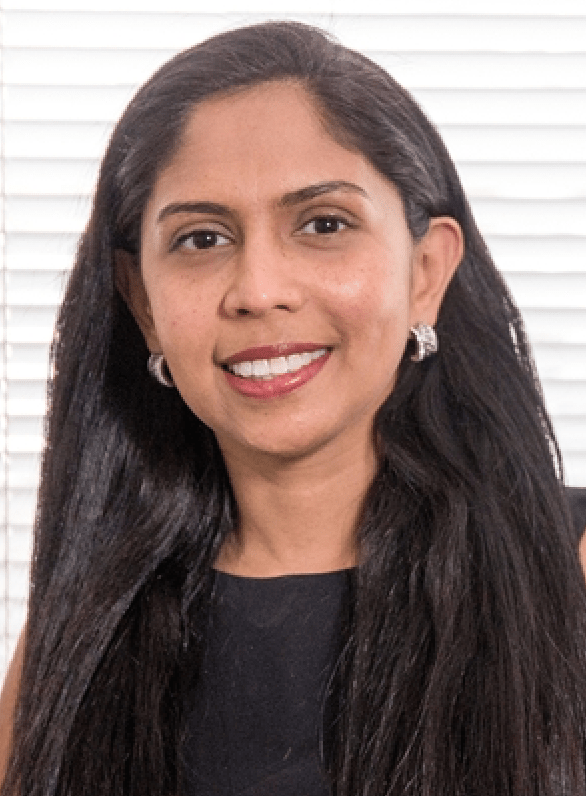 Dr. Kalpana Kaveti moved to the United States in 1997 and prior to that, she had attained her dental degree and had practiced general dentistry in India. After coming to US, she graduated from Boston University dental school with DMD honors (deans list) in 2001. Since then, Dr Kaveti has spent her career furthering her knowledge in all aspects of dentistry. Dr. Kaveti is an accomplished general and implant dentist. She is excited to bring her years of training and experience to her newly acquired dental office in Arlington, MA. Dr Kaveti strongly believes in good patient dentist communication, with each patient she believes in discussing all viable treatment options to see what is best for the patient. She is a member of American Dental Association, Massachusetts Dental society and International Dental Implant Association. Dr Kaveti lives in Sharon, MA with her husband and 2 girls aged 5 and 12 years and loves to spend time with them. Being health conscious, she likes to practice healthy cooking and physical activities. She also volunteers in various social activities and loves to be part of her community. Call our office today, or make an appointment online. Walk in appointments are also welcome! We look forward to welcoming you to our dental office!